If you sit at your desk all day counting the seconds until you can go home and crack open that Talenti sitting in the freezer, listen up. Your favorite flavor is on life support. 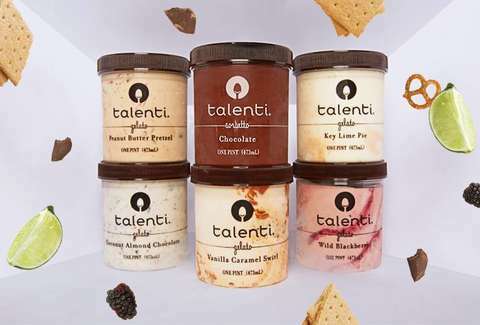 The company has announced it will “be retiring select Talenti flavors” from its 40-flavor lineup. Talenti is asking fans to share pictures and stories about their favorite flavors on social media using the hashtag #SaveYourFave. The brand will go through the social love to determine which flavors can stay and which ones are getting the ax. Additionally, since you finished that last pint of Almond Butter and Honey, the company wants to help you get a new pint of your favorite. It’s offering coupons for $1.75 off a pint and $4 off any two pints via Coupons.com. However, they are unable to help you get the lid off. You’re on your own there.